An established brand manufacturing ornamental lighting fixtures wanted to have its own online store to sell in the UK and that is how brand Buyer Bazaar was born. It needed an attractive shop front to highlights its unique products and the task was assigned to Credence Digital Marketing. We took the tried and tested tool of Advanced PHP Framework and hand-crafted the website with custom design for its distinct identity. 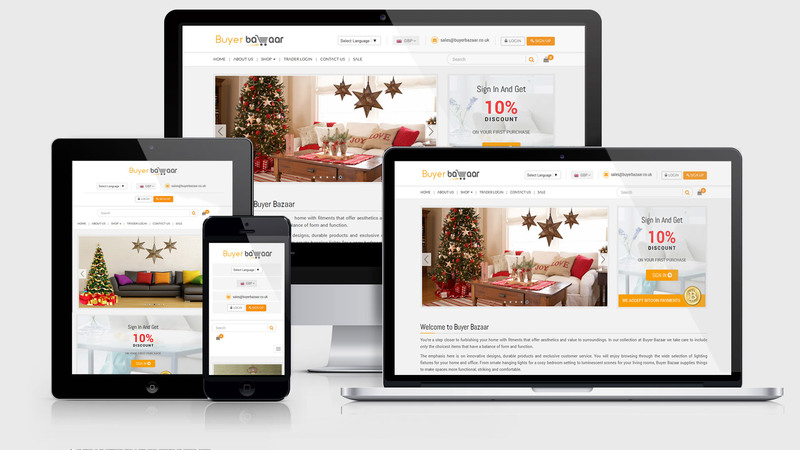 To ensure optimum views across a variety of designs we used responsive design technology. Among the multiple payment options for shoppers, we included Bitcoin – the new age currency that is gaining ground in UK. A dedicated section for traders interested in bulk buying was also incorporated. To strengthen its omnipresence a reputable decorative lighting brand needed online identity. 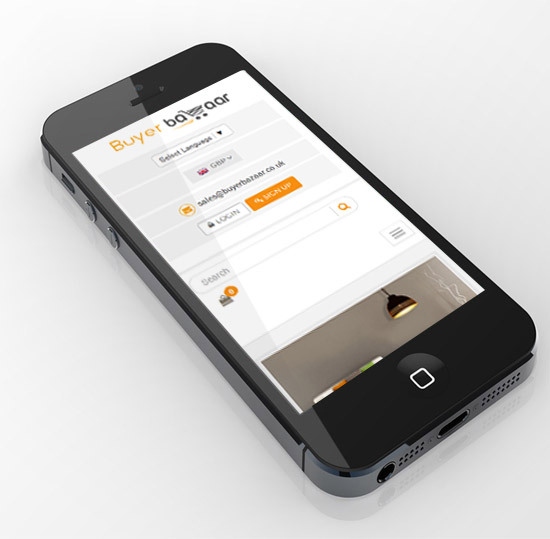 The domain name was chosen as Buyerbazaar.co.uk and the portal had to exhibit the popular light fixtures for sale. Buyer Bazaar is for people with high tastes in home décor merchandise.